Enjoy the pure westside view over sparkling Useless Bay. Olympic mountains, wind surfers and absolutely magnificent sunsets await. If you like light and bright this is the home for you. Main-floor master suite and of course lots of rooms in the lower level that can be used for guests and entertaining. Some bonuses include the community beach, clubhouse and pool. 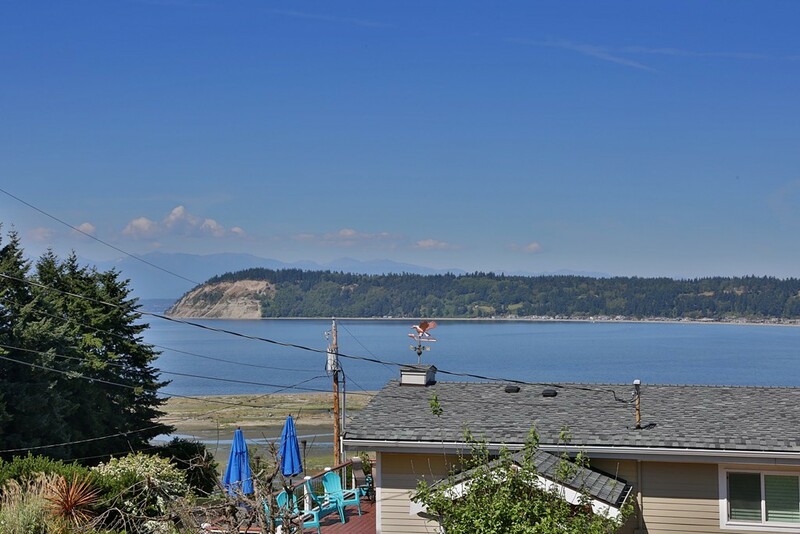 Just imagine living the Whidbey dream, sitting in your deck chairs as the ball of fire sets in the west. Call now, why wait!